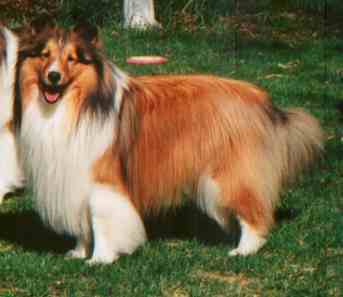 Grady was owned and loved by the Tyler family of Saskatoon SK. Grady is deeply missed. Grady is the proud sire of Zesta the Vampire Slayer.